Gloves n Stuff offer everything you will need for your protective workwear (PPE) at great prices. Everything from helmets to eye protective gear. Order online for prompt delivery or call our friendly staff for any advice needed at great prices! Shop our wide range of personal protective equipment (PPE) and protective workwear to find everything you need to keep staff safe in the workplace. We offer everything from head protection to safety harnesses, so you can ensure your staff are protected from head to toe. 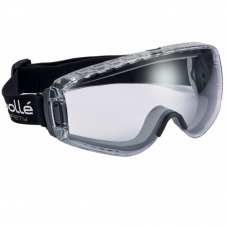 We include all items such as safety helmets, eye protection, ear plugs, safety harnesses and face masks. All products which we sell are CE marked in accordance with the Personal Protective Equipment Regulations 2002. Here at Gloves n Stuff we can advise you on what equipment that's best for you and the type of job you are doing. If you require more than one item of PPE to be worn at the same time and need more advice on protective workwear we can recommend what products can be used together. 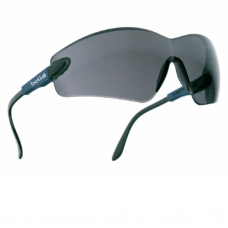 e.g correct safety glasses to be used with a face mask as the incorrect ones can interrupt the seal on the respirator, we can also advise using the right replacement parts for existing products you may have such as filters for respirators. Follow correct health and safety procedure for all your PPE with GlovesnStuff. Free delivery available.